Holly Knitlightly: Window Shopping, Part 5! The next week is going to be super busy! Friday I'm heading to the States for the day, then back home on Saturday, only to leave on Sunday morning for Ottawa until Wednesday! Then Thursday I'll be helping decorate for Tim & De's wedding, then the wedding is on Friday! Ah! I seriously can't believe how soon it is! I can't wait. I will be sharing a TON of photos from the wedding. I also have some other photos to share with you guys, De's shower & bachelorette, Lauren's baby shower, and just a bunch of random photos from the summer! I'll have some posts lined up for you guys while I'm away, so I'll throw some of those photo posts in the mix! Anyway, here is another edition of window shopping! Enjoy! 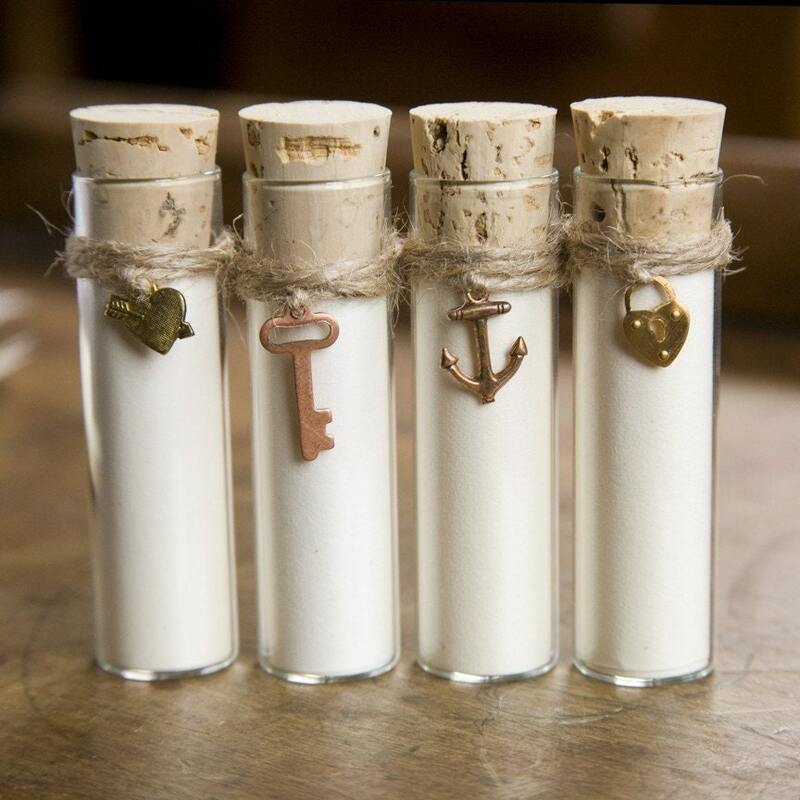 Create your own message in a bottle with this kit by MiniatureRhino! How awesome! 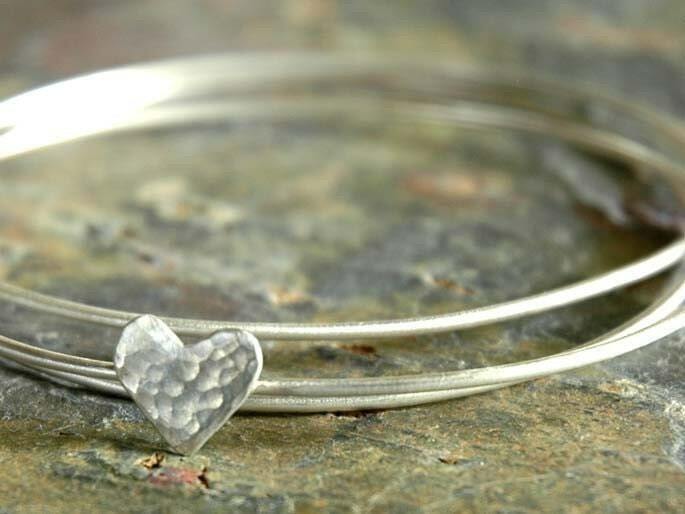 These silver bangles by sophiapip are so pretty. 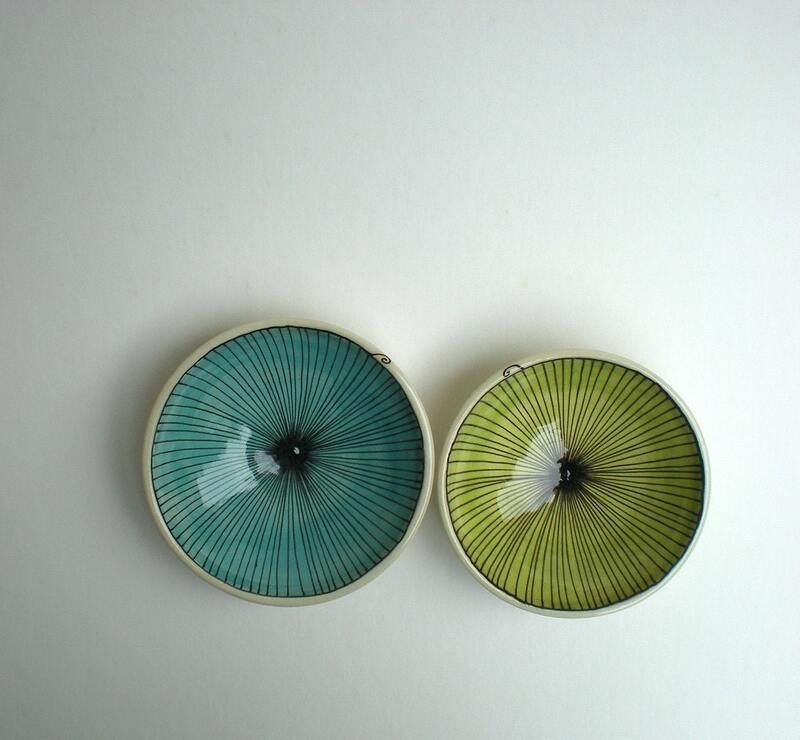 I just love these pinwheel bowls by catherinereece. The colours are so pretty! 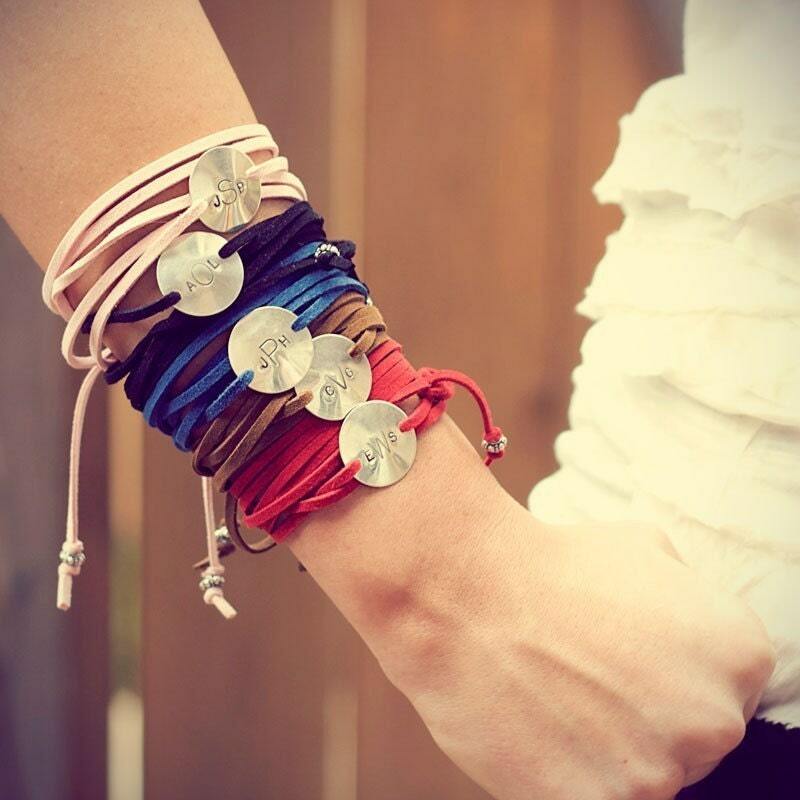 I wouldn't mind having one of these wrap bracelets by jpstyle on my wrist! Pretty! 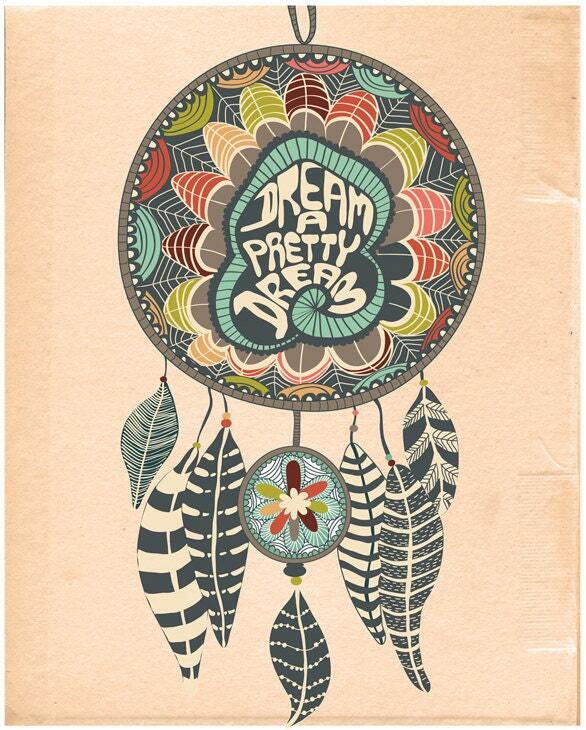 I love love looooove the colour scheme of this dream catcher print by ParadaCreations. Oooh, imagine a blanket in these colours?! 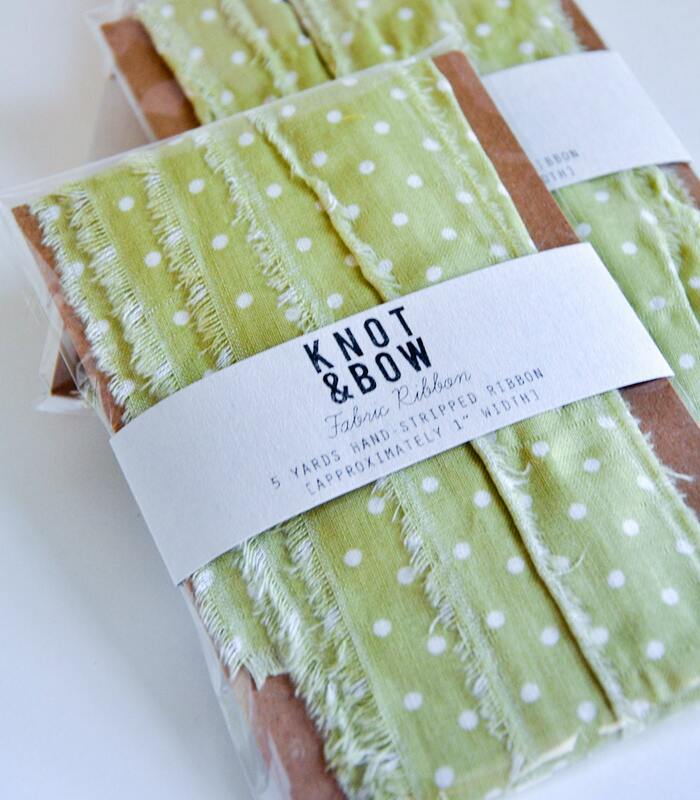 knotandbow is filled with such pretty packaging supplies. Wouldn't this ribbon just make a package so much sweeter? 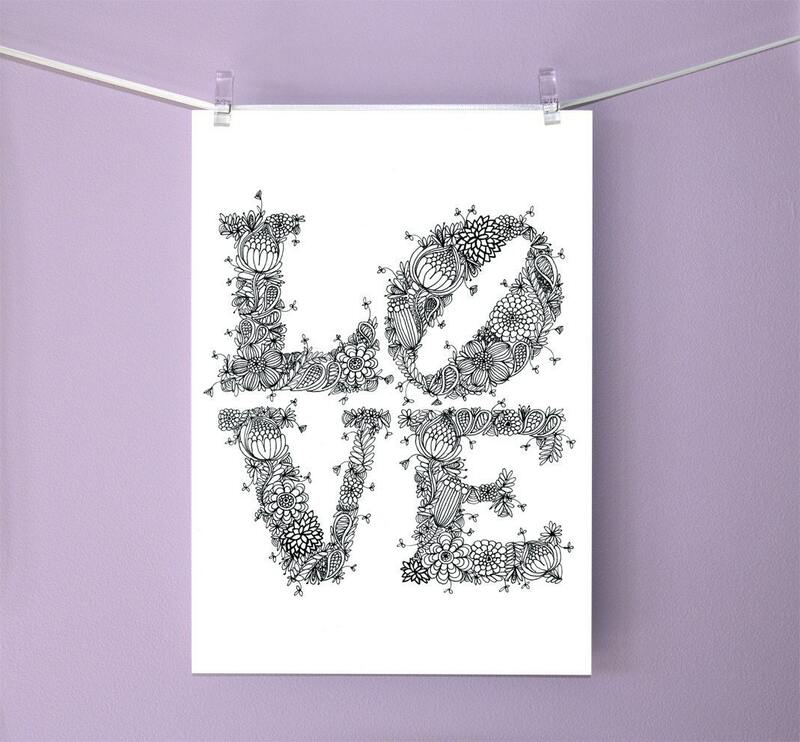 I just love the design of this print by cloudninecreative. 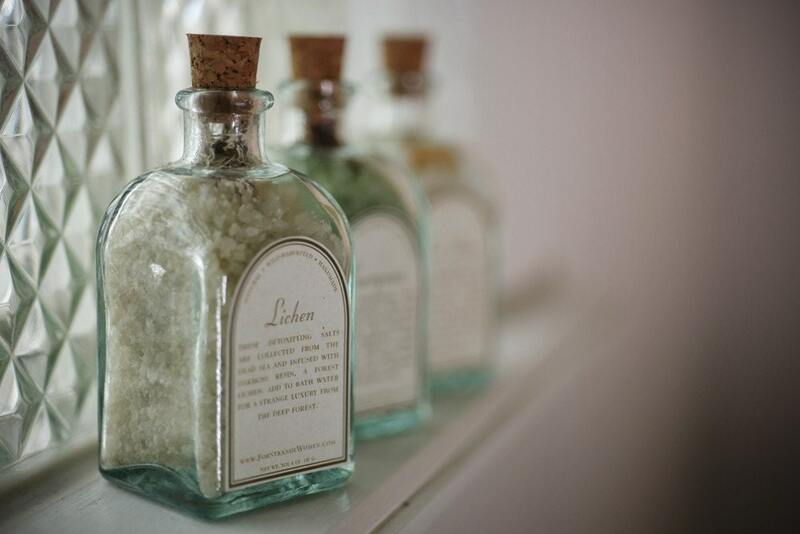 Do you guys have any ideas for themes I could do for upcoming window shopping Wednesdays? Let me know! oh my!! you are a busy one!! have fun! and i love those silver bangles!! OH i LOVVVE all of it! My fav is the wrap bracelet. You're so busy!!! 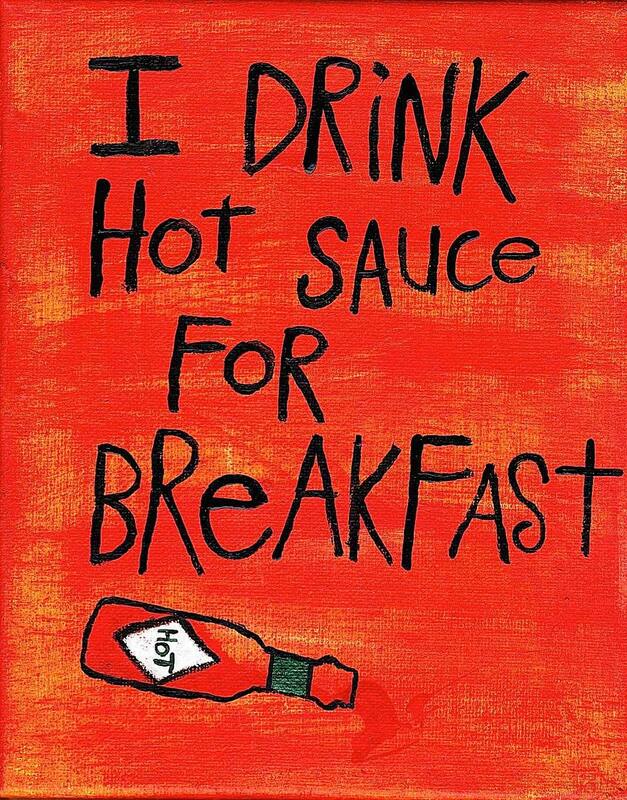 I hope you have a good week though! oooo that ribbon is great!